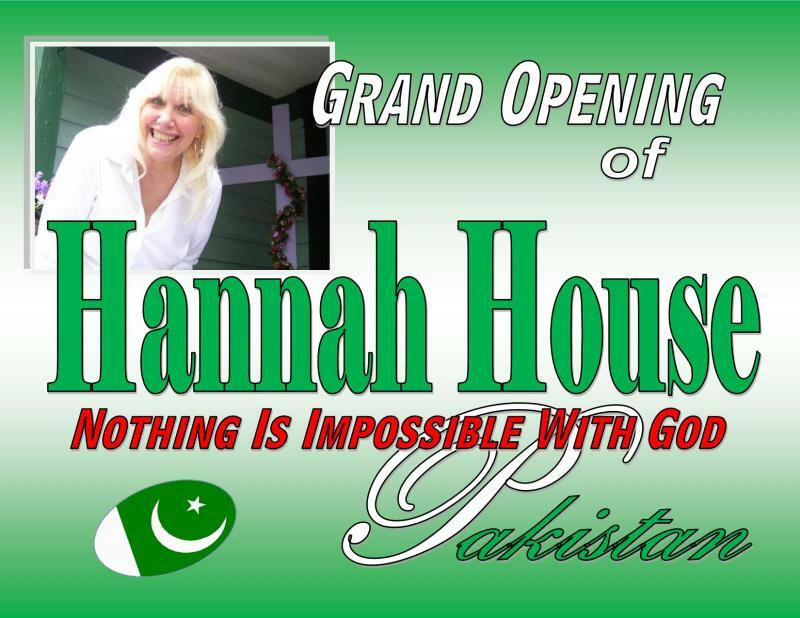 Hannah House is now in Pakistan. 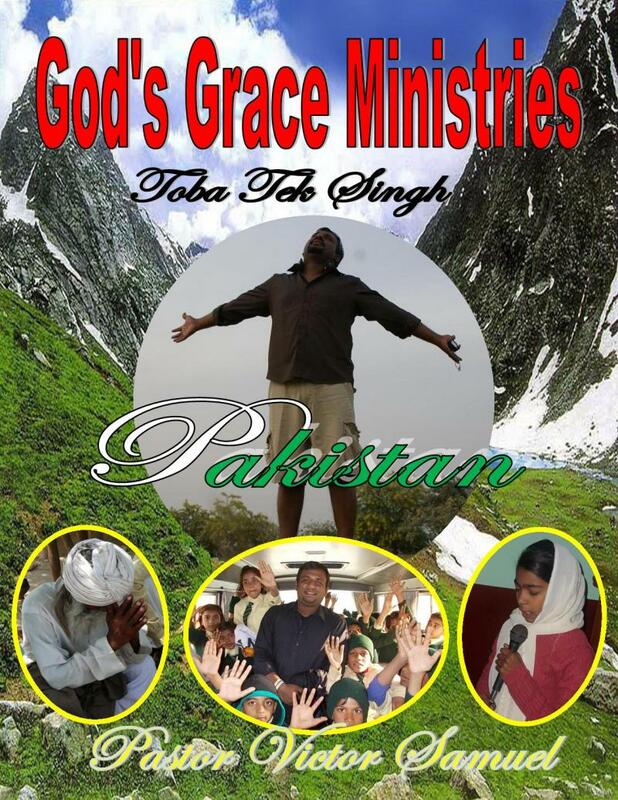 We also have many Friends in Ministry there. 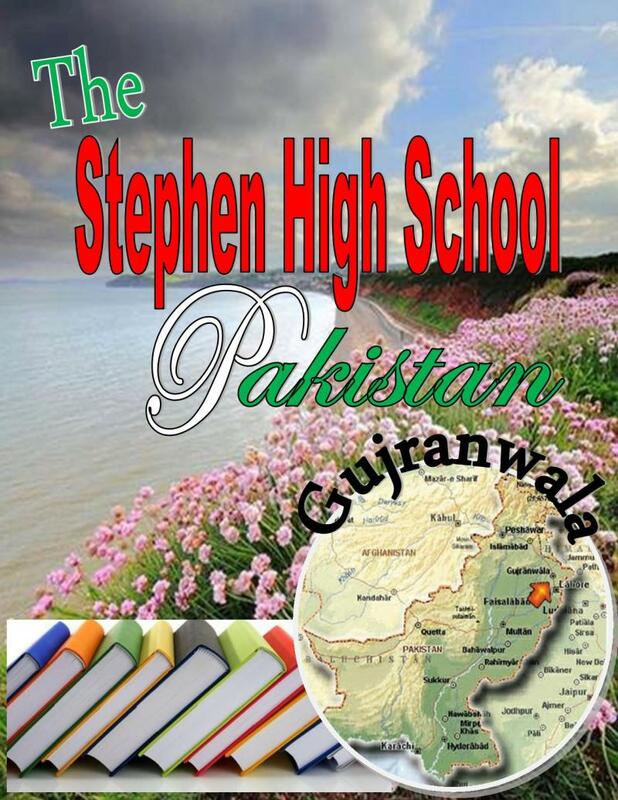 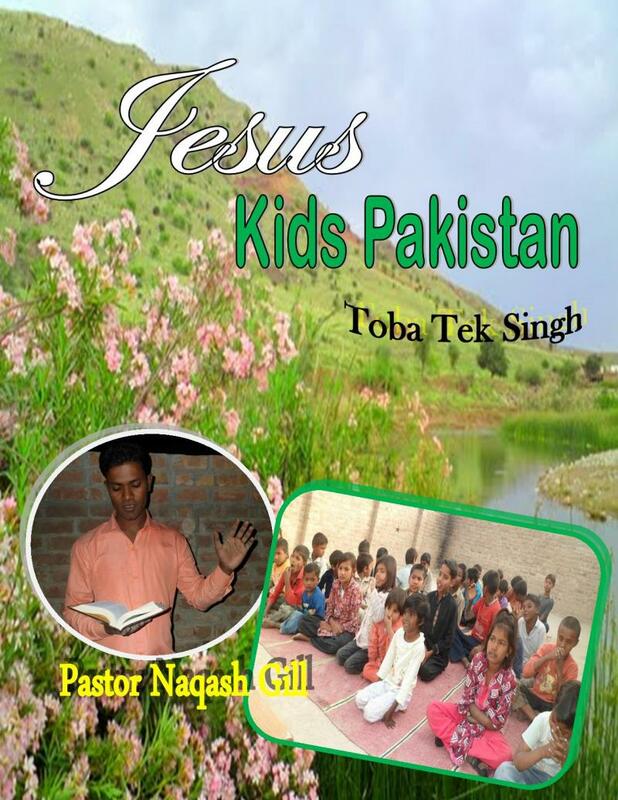 Please click on photos to go to their Webpage..
Tefilah "Prayer Warriors" is in Pakistan.. 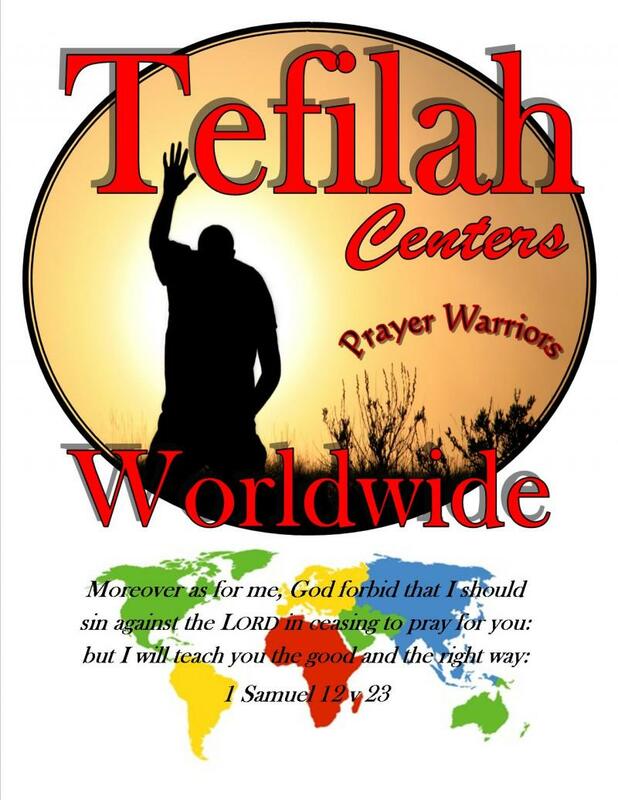 Please join with us in prayer. 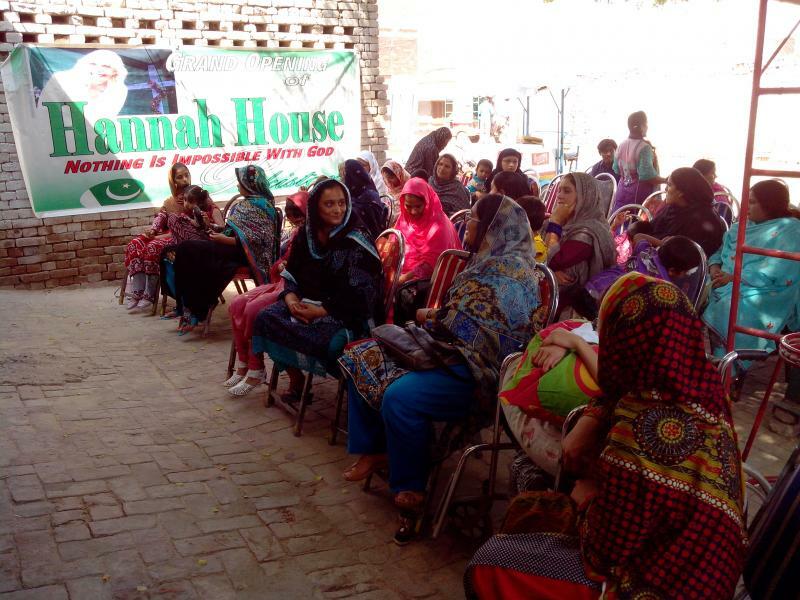 If you are in Pakistan and would like to open a Hannah House or a Tefilah Prayer Group please fill in form below..